On Monday. the 31st of May, it was a day. 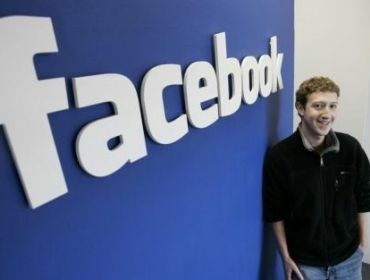 Yes, it was Quit Facebook Day. It was the day of reckoning, where the possibility of millions of Facebook users would stop using the giant of social networking. The formal revolt was announced about a fortnight ago amidst the growing debate over how Facebook uses and protects its users’ private information. But, sadly for the protesters, it was not the result they’d expected. The debate over Facebook and privacy is far from over, but for now, the concerns over privacy are trumped by the utility of the actual service. In a 10,340-strong poll, conducted by Mashable.com, 63.7% of the poll voted that they will not be quitting Facebook, while just over a quarter vowed to quit the website. 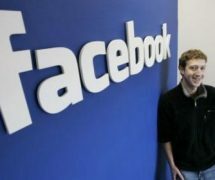 Just over ten percent said they had no Facebook account to begin with. Though the poll was not a scientific one, it does prove something. What people have been saying over the past months is that even though they feel uneasy with some of the changes to Facebook and the growing reach of the website, the fact is that it’s too important as a tool for communication to give up. So, would you give up Facebook? WIN TICKETS TO SELL OUT EVENT!!! !